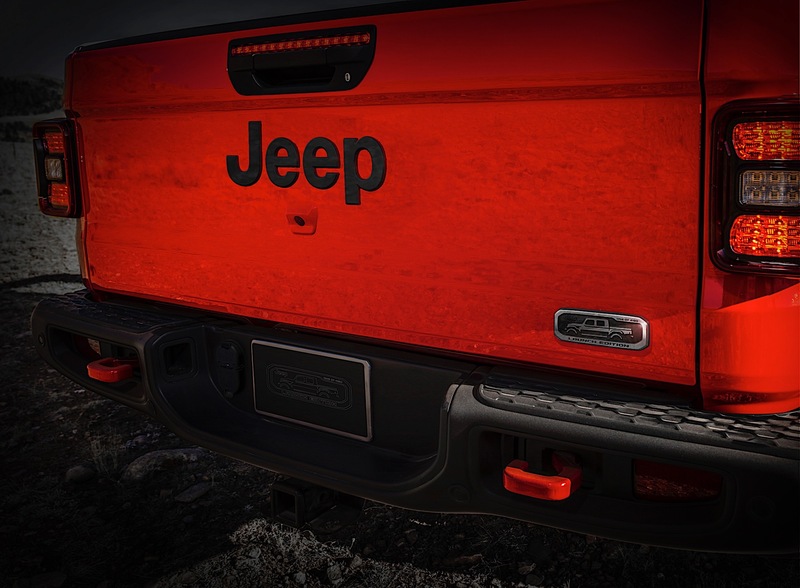 Jeep's first pickup truck in nearly 30 years is almost here, and it's safe to say people are excited—it's also safe to say that we now know it certainly won't be the least expensive pickup on sale as Jeep has released official pricing figures for the Gladiator. There are four trim levels of the all-new midsized truck. There's the base Gladiator Sport, the Sport S, the Overland (the Gladiator equivalent to the Sahara on Wrangler), and then the Rubicon. Like the Wrangler, all Gladiators are four-wheel drive. Also like the Wrangler, the Gladiator's default transmission is a six-speed manual with an optional upgrade to an eight-speed auto. 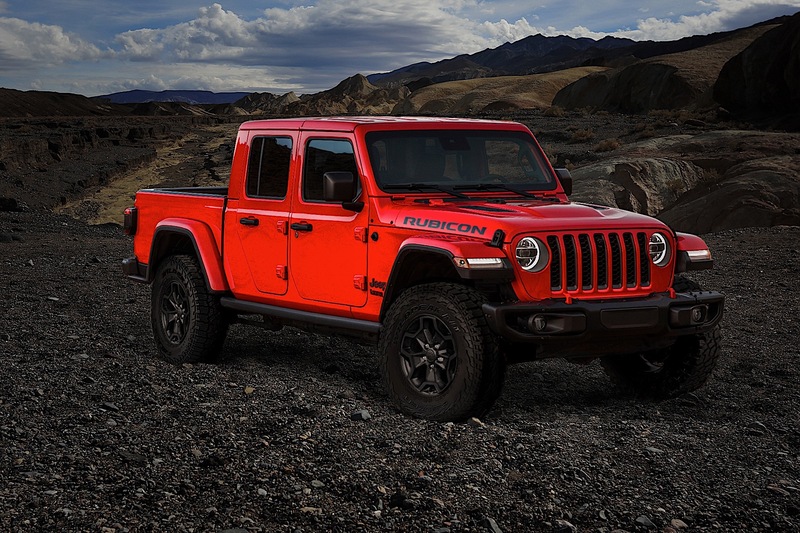 There is only one engine available currently on Gladiator, which is a Pentastar 3.6-liter gasoline unit, but there's a new 3.0-liter diesel on the way. The gas engine makes 285 horsepower and 260 pound-feet of torque and, with the Max Tow Package on the Sport, the Gladiator has a best-in-class gas tow rating of 7,650 pounds. Those opting for a fully-loaded Rubicon should expect to pay close to $60,000 when it's all said and done. 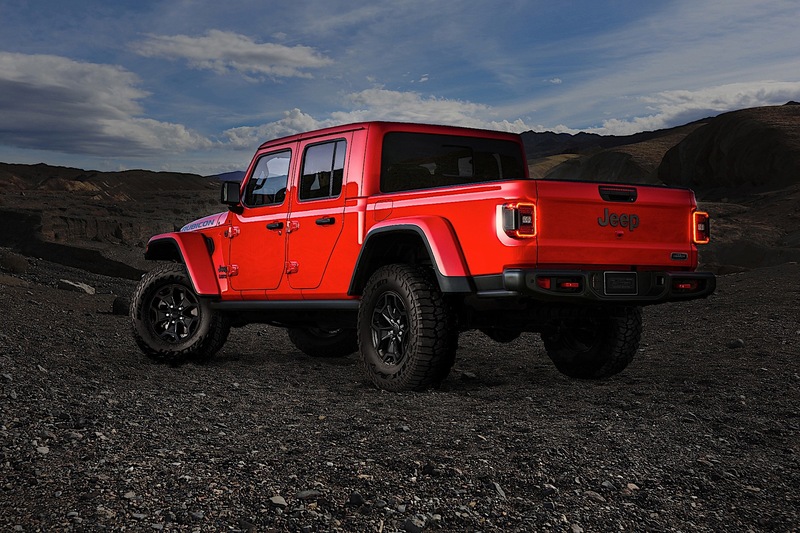 Jeep will also be offering a special Launch Edition of the Gladiator Rubicon, limited to 4190 units, on April 4. These trucks will be loaded Rubicons with special interior treatments and badging. A concierge from Jeep will walk them through the ordering process and hand you off to a dealership for the financial transaction. Buyers will be eligible to enter a contest to win $100,000 from Jeep in order to "take a year off" and enjoy their new purchase. The Launch Edition is $60,815 before the destination charge, but since that's just MSRP we wouldn't be surprised if dealers mark up the limited edition truck. If you want one of those, get on Jeep's website early on the fourth. Gladiator is a premium truck, and as such comes with a premium price tag. But it also offers best-in-class capability and the ability to go just about anywhere on the planet. That'll surely appeal to many.